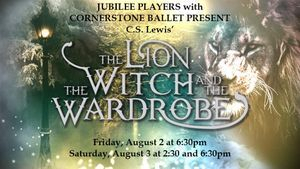 THE LION, THE WITCH AND THE WARDROBE is based on the beloved C.S. 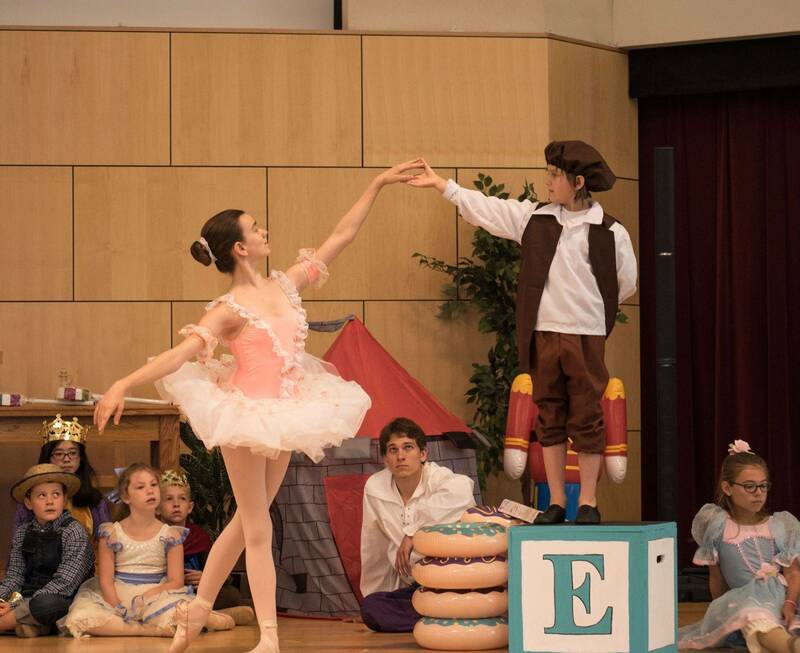 Lewis’ magical, timeless classic from his Chronicles of Narnia series. 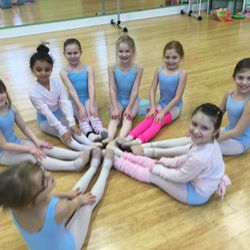 Any child with a passion to learn is welcome. 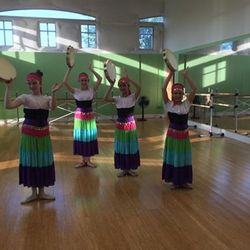 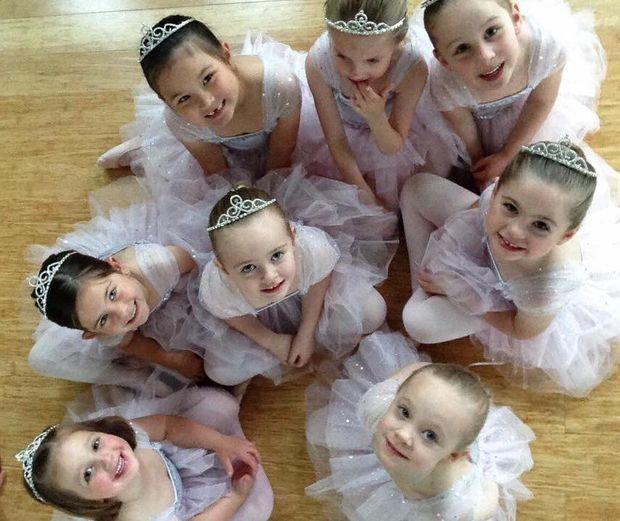 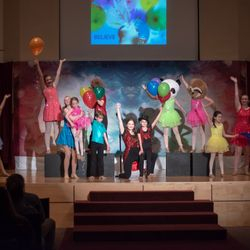 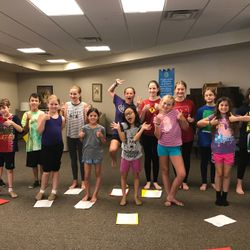 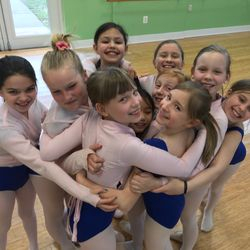 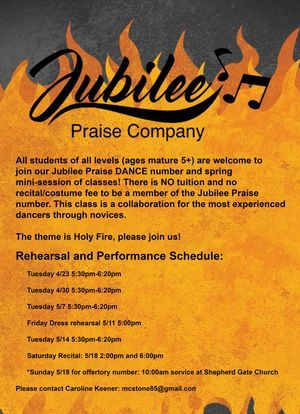 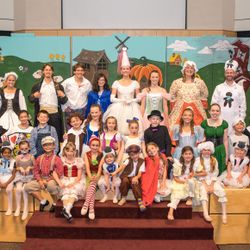 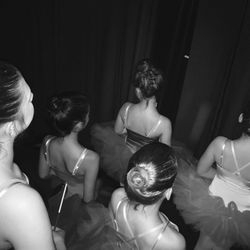 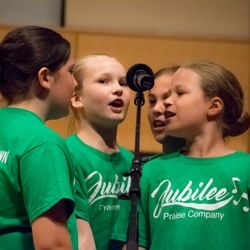 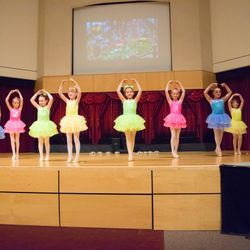 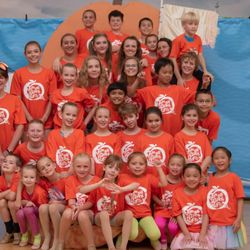 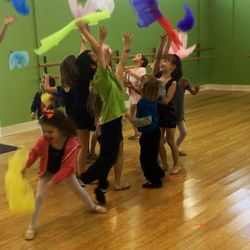 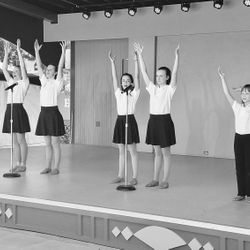 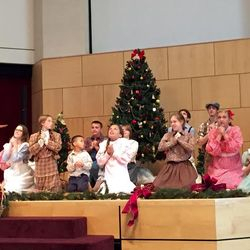 It is our pleasure to provide reputable performing arts education at an affordable cost. 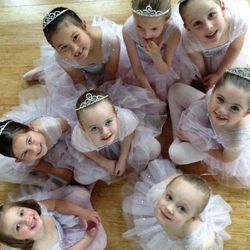 Scholarships are available.